The first of its kind for pediatric patients, the Children’s National Spinal Fusion Surgical Home implements a newly developed model of care to streamline and optimize the spinal fusion process for adolescent idiopathic scoliosis patients. 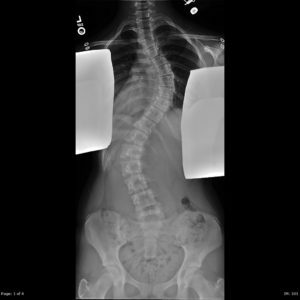 Using frameworks of care used in adult models, along with best practices and literature reviews, a multidisciplinary team developed the first Spinal Fusion Surgical Home for pediatric patients. It standardizes the infection-control process, pain-management pathway, and physical-therapy program for patients undergoing spinal fusion. 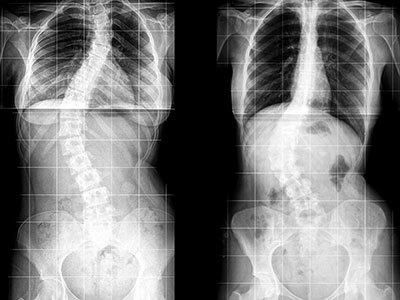 From pre-operative care through recovery, the Spinal Fusion Surgical Home streamlines care with an emphasis on increasing quality outcomes for patients. 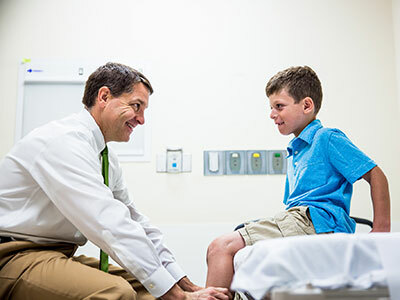 Children’s National provides an informational website and a single point of contact for scheduling procedures and pre-operative laboratory exams. Before surgery, patients and families attend an evening education class that features presentations from orthopaedic nurse practitioners, physical therapists, and anesthesiologists. After surgery, a nurse follows up by phone to assess how the patient is handling pain and healing. 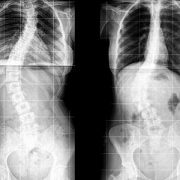 By implementing these standardized protocols, Children’s National has seen a decrease in the average length of stay for spinal fusion patients from about five days to three and a half days. The surgical home also has reduced the transfusion rate from 30 to 12 percent, and patient pain scores have decreased. “Patients are getting better faster with less pain, and are getting to leave the hospital sooner,” says Karen Thomson, MD. Children’s National also is creating surgical homes for sickle cell disease patients, who need a variety of different types of surgery, as well as for children who need Nissen fundoplication and heart surgery.